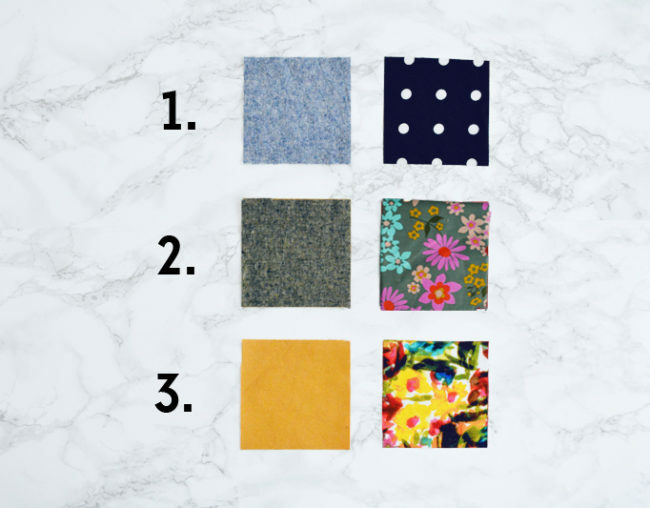 We’re going to start by talking about one of the best parts of any sewing project – picking out the fabric! Main Fabric: Selene is a structured garment, so you will want a bottom weight woven fabric like twill, denim, wool, or chino. Lining Fabric: For the lining, look for a lightweight fabric. Acetate, bemberg rayon, cotton lawn, and polyester apparel lining are all good choices. 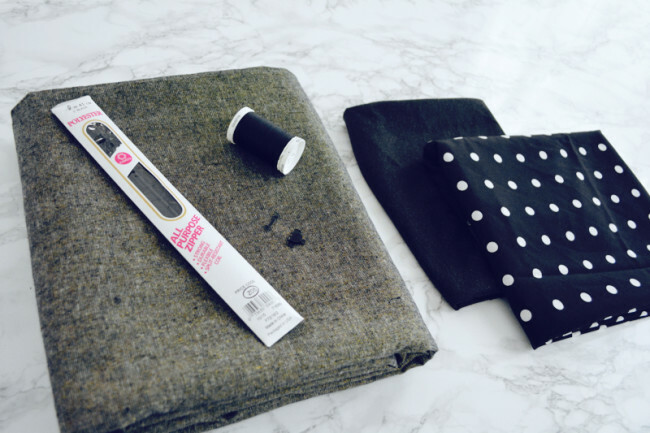 Fusible Interfacing: The waistband requires up to a yard of fusible interfacing. Zipper: You’ll need a 9″ regular zipper. Thread: All purpose polyester thread will do just fine. Selene is a structured skirt with clean lines that is meant to hang very smoothly. This is why slightly stiffer fabrics like denim or twill will give a better result that more fluid fabrics like rayon. Corduroy, brocade, linen, velveteen, sateen, and wool suitings would all be wonderful options. All that being said, the point of sewing is to make exactly what you want, so if you want to make a drapey Selene, of course you can! Just keep in mind that it will not look quite like the sample photos or the illustration. Keep in mind too that Selene is designed for a non-stretch woven, meaning that there is enough ease built into the pattern to accommodate for important things like being able to move and sit down. However, if you have a great stretch twill or denim in your stash that you’d really like to use, you can definitely use that as well. 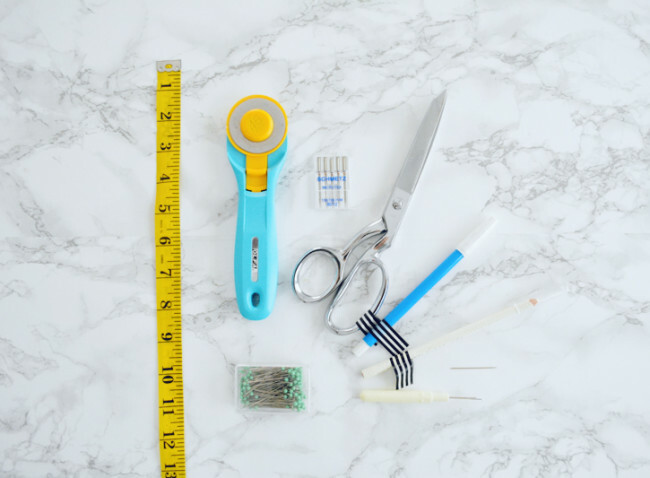 If you do, you will want to do a fitting before you attach the waistband, because you’ll probably be able to take in all the seams if you want to make use of the stretch and have a nice snug fit. For the lining, think lightweight and barely there. If you’re a newbie, a cotton lawn or voile would be a great choice, since they are lightweight and silky but have the stability of cotton. 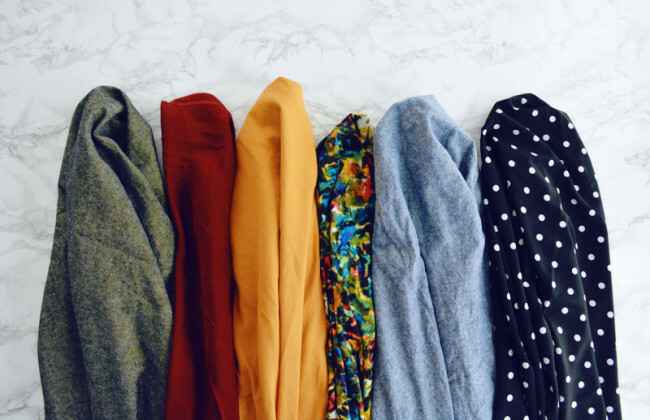 Other great choices would be bemberg rayon, which has the dreamiest cool-to-the-touch feel, or a polyester lining, which has a similar slippery feel but is more economical. The interfacing required will go in the waistband. Interfacing is a layer of material that will not be visible in the finished garment. It goes in between the fabric layers to add thickness, strength and structure. You’ll want to look for fusible interfacing, meaning it is coated with a glue that can be adhered to fabric with an iron. Pellon Stacy Shape-flex is a great option. It’s woven, meaning it’s actual fabric (as opposed to a polyester material that will be break down faster) and it comes in black or white. For both fabrics, the yardage requirements can be found on the back of your pattern envelope, and by clicking on the “Supplies” tab on the Selene page in the Colette Patterns online store. 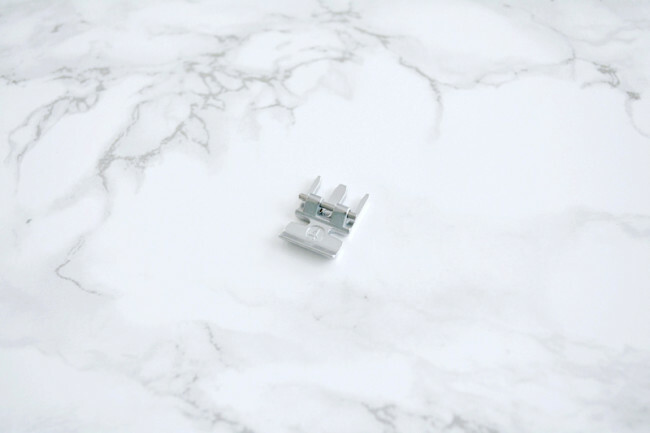 If you’re in between sizes, or not sure what size you’ll be making, go with the larger size when buying materials. 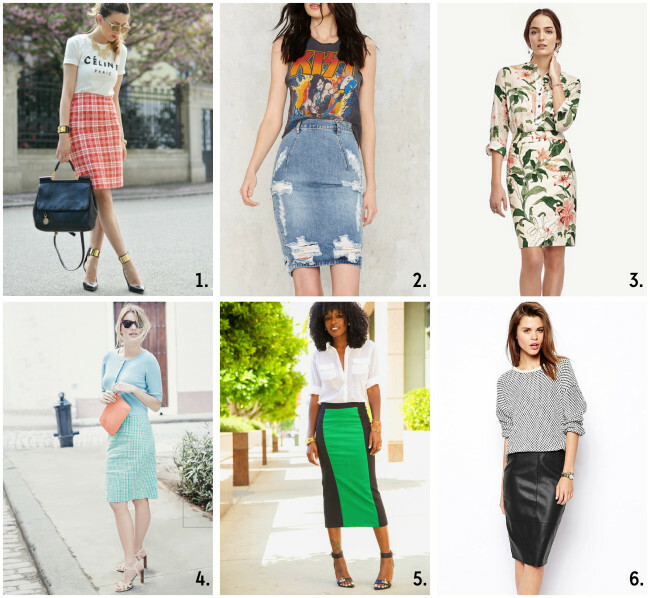 Here are some RTW (ready-to-wear) pencil skirt ideas to help get those creative juices flowing. Clear ruler: For drawing straight lines. Water soluble marking tools: We’ll use them for transferring darts, topstitching lines, and anything else we need noted on our fabric. Hand sewing needle: For attaching the trouser clasp and stitching the hem. Check in next Tuesday when we start talking about fit! I knew that green one was Boden! Its good to be able to create the same looks sometimes for less than half the price! I guess that, and making your own styles, is what sewing is all about. Looking forward to upcoming lessons. Hi Lynda! I’m so happy you’re learning to sew garments! :] I would say for your first attempt, go with the cotton lawn. It might stick just a little, but it is tacked down to the skirt at all the seam allowances so it won’t get bunched up. I think it’s more important to use a fabric that will be easier for you to learn all the different techniques. Then, once you’re comfortable with the sewing part, you can try a trickier lining like polyester or silk. I have been saving some tweed with multi-colored flecks for a pencil skirt for some time now, and was absolutely thrilled when Selene came along! I previously made a basic, unlined pencil skirt from a sparkle-flecked tweed (which really is as lovely as it sounds), and learned my lesson about stretched-out tweed and the need to underline/stabilize it. I LOVED the skirt, but not the warped backside it developed. Hi Becky! If you are underlining, you can skip the lining, as long as you are ok with having your zipper look a little different than in the instructions! The lining covers the raw edges on the inside and keeps everything looking nice and neat and smooth. You’ll just need to improvise a little and finish the raw edges before inserting the zipper (serger, zig zag etc.) So as long as you are comfortable with that you don’t have to do the lining. Another thing to consider, however, is the texture of the fabric – if it’s a super itchy or rough tweed, you might want to do the lining in addition to the underlining just so it’s nice and comfortable to wear. I hope that helps – you could really do it either way, it just depends on what you want! Thank you so much! I hadn’t thought the zipper installation, and all of this information is very helpful and good to consider. Looking forward to beginning! That sounds lovely!! I think they will be great.